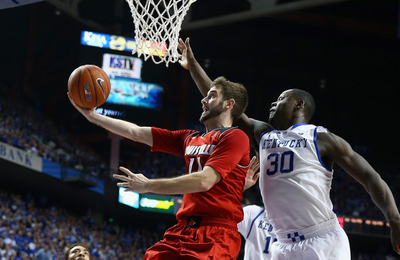 Kentucky clinched a signature win against rival, Louisville, on Saturday night. The Wildcats entered the game 0-3 opposed ranked teams and were undefeated against everyone else. 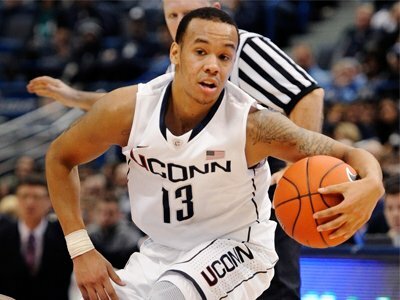 In a back and forth battle of top 15 teams Monday night, UConn’s senior guard Shabazz Napier hit the game-winning shot beating the Florida Gators 65-64. 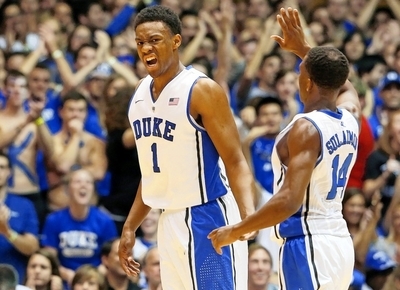 College Basketball 2013-14: Who Fell And Who Prevailed in Week 4? Numbers never lie, right? Well, not exactly when it comes to rankings. This is the year of the freshman class. With players like Andrew Wiggins (Kansas), Jabari Parker (Duke), Aaron Gordon (Arizona), and Kentucky’s Super Six Julius Randle, Andrew Harrison, Aaron Harrison, Dakari Johnson, James Young and Marcus Lee, this is the most hyped freshman class... ever.